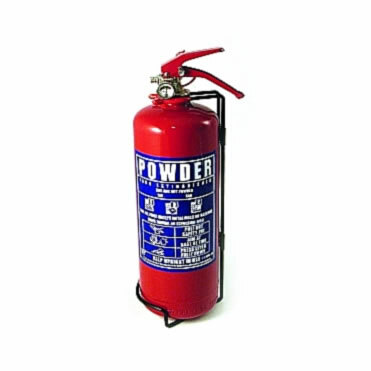 This Dry Powder extinguisher is a multi-purpose extinguisher ideal for domestic use and suitable on (Class A, B and C) fires involving combustible solids, flammable liquids and gases. The highly-rated extinguishant is Mono-Ammonium Phosphate, which is a fine powder that can knock down flames quickly and protect users against the radiant heat from a fire. The extinguisher is also very useful in outdoor areas and vehicles, where freezing temperatures can adversely affect liquid-based extinguishers.